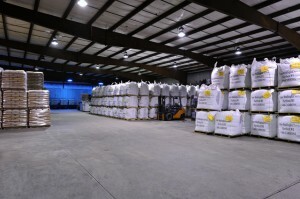 The GRAPH-HEX brand is distinguished through the industry as quality, consistency, and reliability. 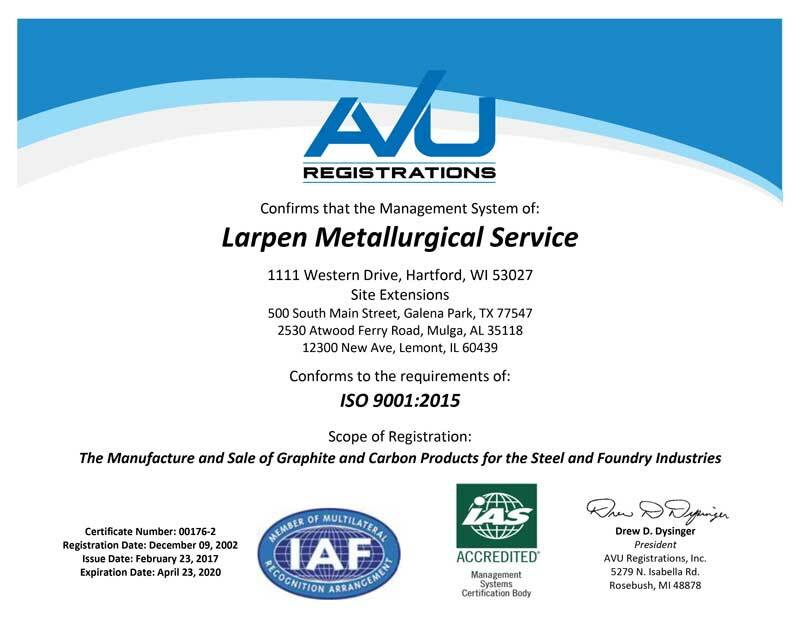 In the early 2000’s, Larpen became certified as an ISO 9001-2000 supplier. For inquiries of SDS for our products please contact Larpen directly.